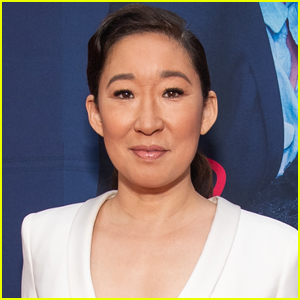 Sandra Oh feeds the meter while heading into a business meeting. 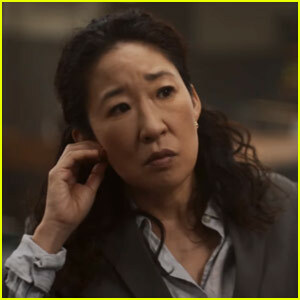 The 47-year-old Killing Eve actress was spotted stepping out on Thursday (March 21) in Los Angeles. 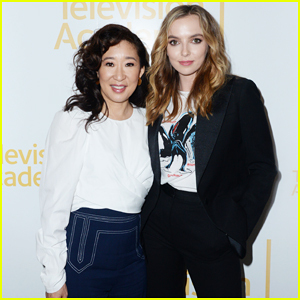 She stayed warm in a blue zip-up jacket adorned with what appeared to be tree designs, along with olive green pants and black shoes. 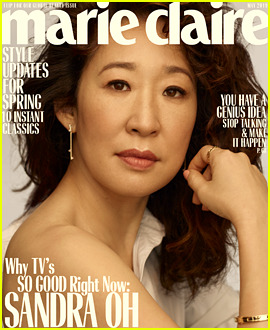 Sandra accessorized with black-rimmed glasses and styled her hair into an updo, carrying a white book and a large tote. 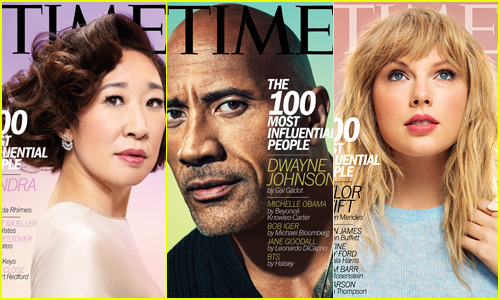 ICYMI, hear what she recently had to say about why aging is the greatest. 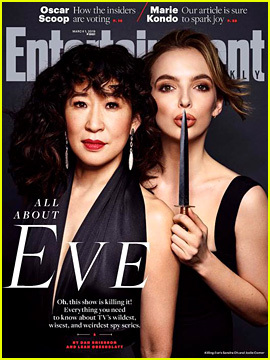 Sandra Oh & Jodie Comer Tease 'Killing Eve' Season 2 Premiere! 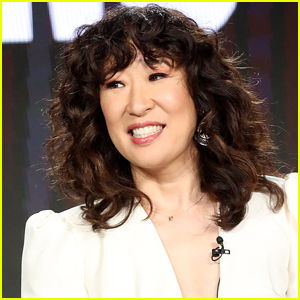 Sandra Oh to Host 'Saturday Night Live'! 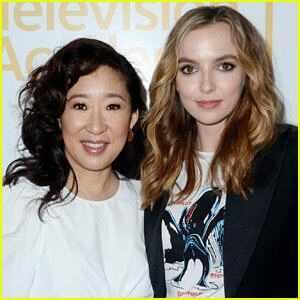 Jodie Comer Opens Up About Her Actual Near-Death Experience on the Set of 'Killing Eve'!